God wants us to feed on Jesus. He wants us to live life to the full! He wants us to know all that Jesus has done for us, all of the finished works of His Son! 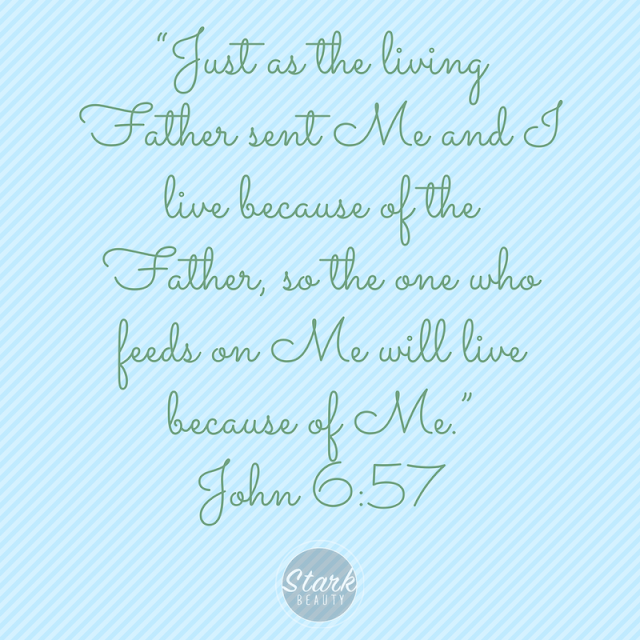 Feed on Jesus and live!